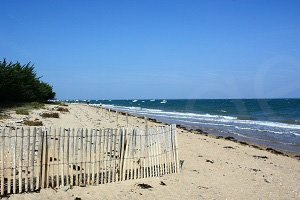 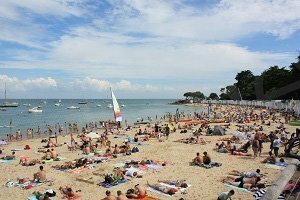 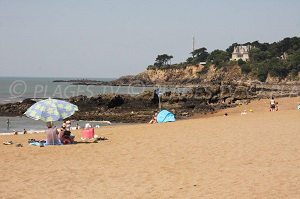 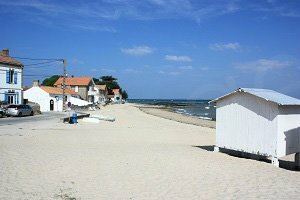 You will find 26 beaches in Noirmoutier-en-l'Ile :26 sandy beaches and and 3 creeks. 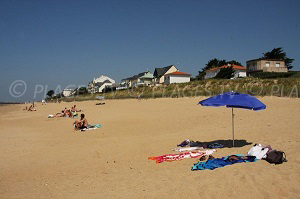 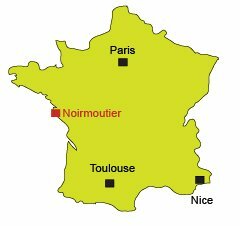 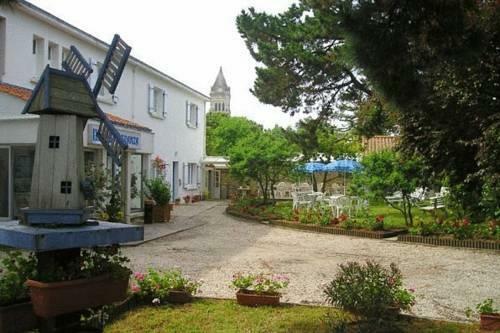 The island of Noirmoutier is located in the department of Vendée and is an exceptional territory. 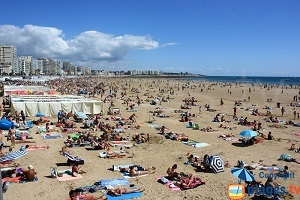 The diversity of its landscape and climate make it a major tourist destination. 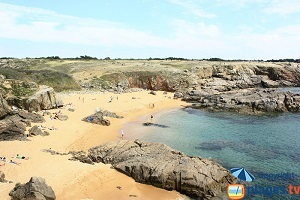 “Mimosa Island” is connected to the mainland by a bridge in La Barre de Monts and by the passage of grois, a road accessible only at low tide. 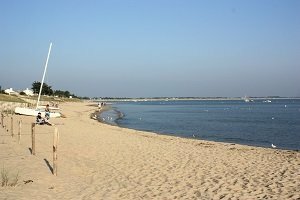 From marshes to forests as well as dunes and beaches, vacationers never get tired of this beautiful island where there is even an aquarium and a tropical greenhouse with thousands of butterflies. 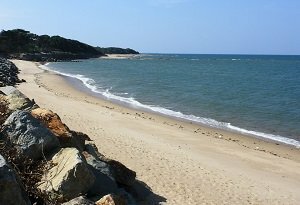 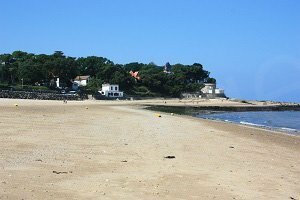 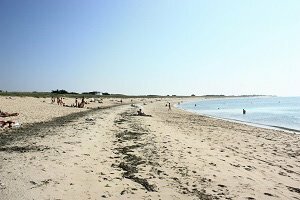 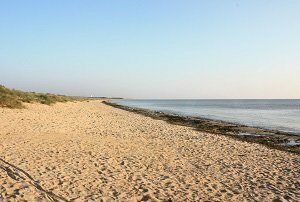 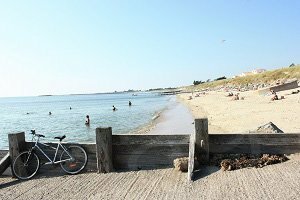 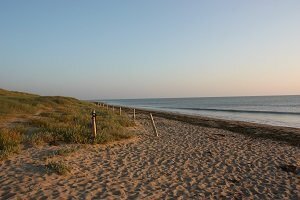 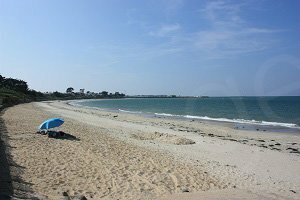 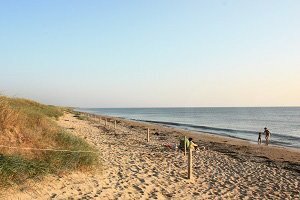 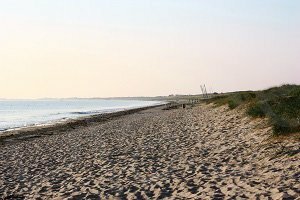 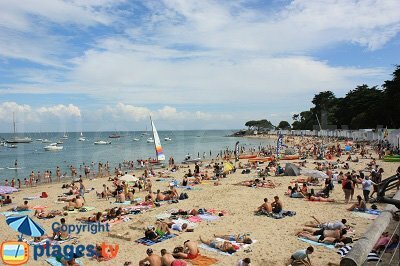 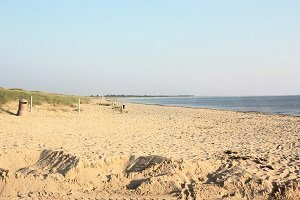 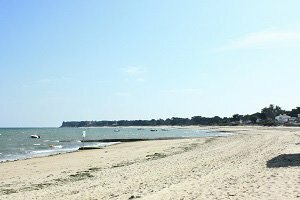 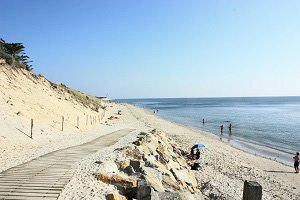 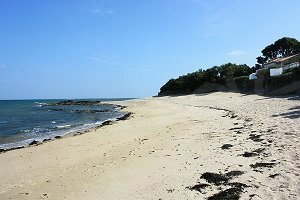 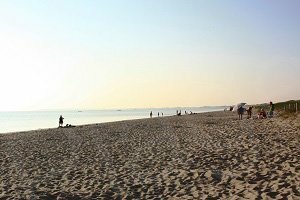 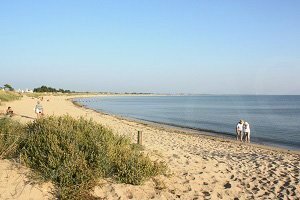 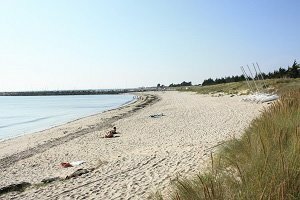 Many beaches in the island of Noirmoutier offer peace and quiet (except in summer in the middle of August), the prettiest probably being Ladies Beach, White Beach and Red Cove. 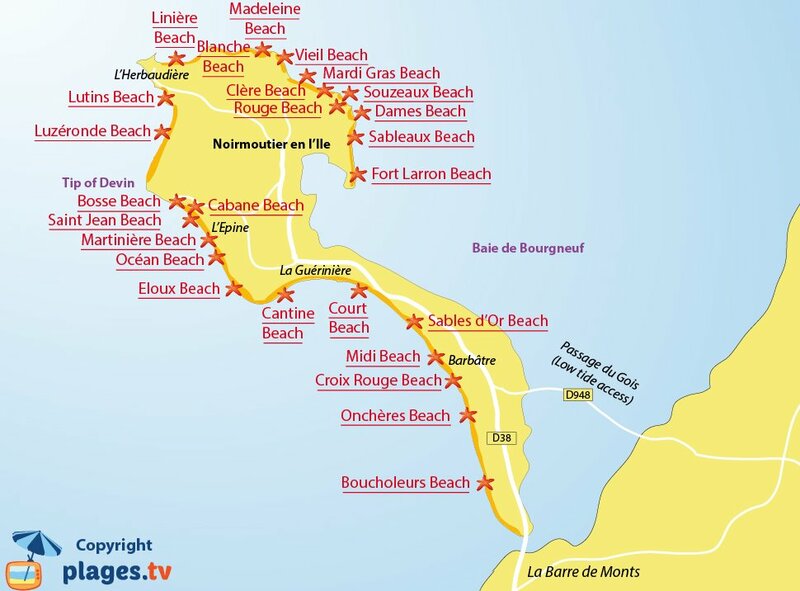 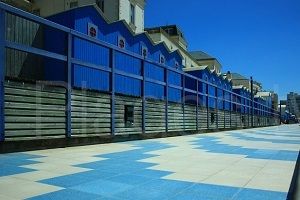 There are more than 40 km of coastline offered to tourists. 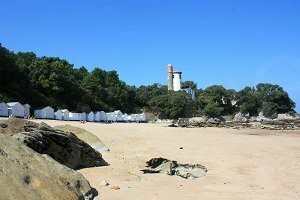 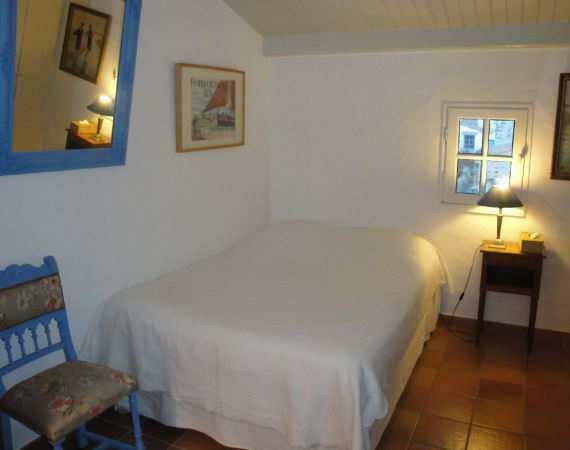 There are still some typical beach cabins, making the place very attractive. 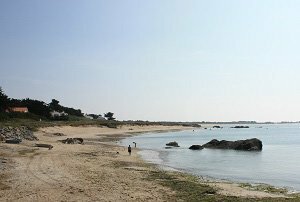 The castle of the XII century offers an unforgettable view of the surrounding area unless one prefers to walk in the salt marshes and discover the work of salt seller! 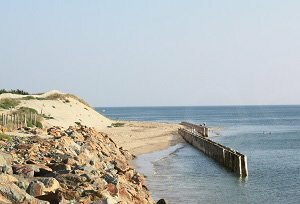 Further north, creeks are lurking around and the island is becoming wilder. 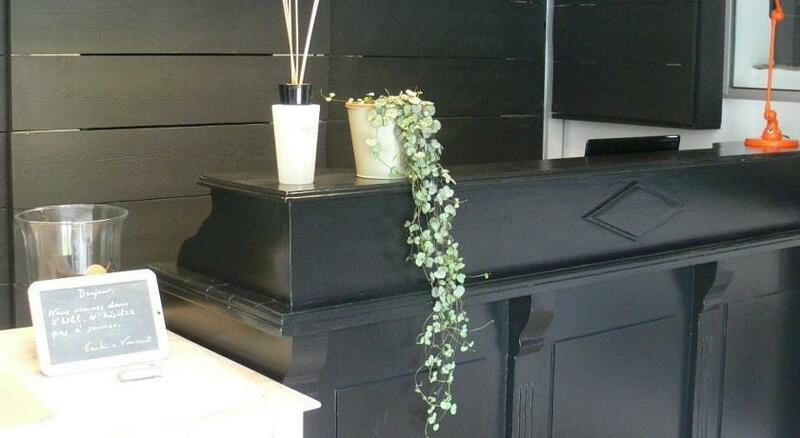 Chair Wood is the setting for beautiful villas. 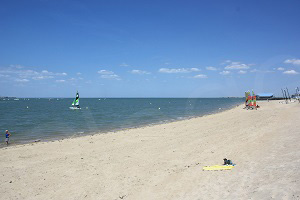 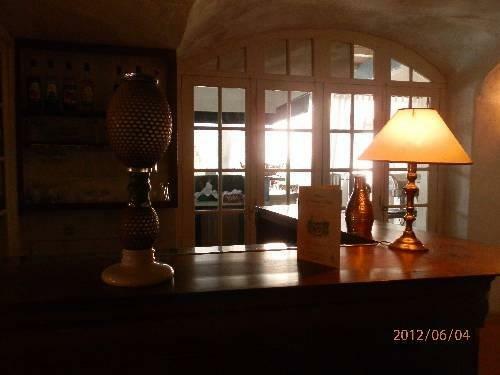 Nearby, one can easily reach the beaches of St Jean de Monts or Notre Dame de Monts. 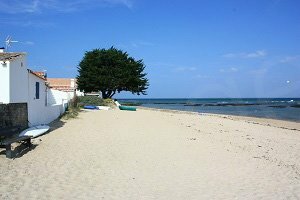 I confirm that the opinion given on plages.tv describes my personal experience and that I have not received any commercial or financial proposition concerning the content of my message.